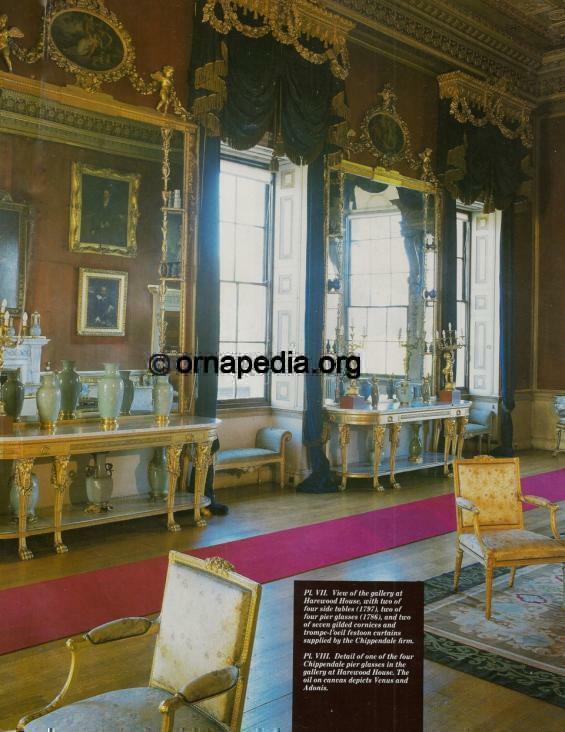 18th Century console tables in natural habitat - gilt - Ornapedia. Description: 18th Century console tables in natural habitat, with a gilt finish. Read more about 18th Century console tables.